Elections in Turkey: More difficult this time? All or nothing. 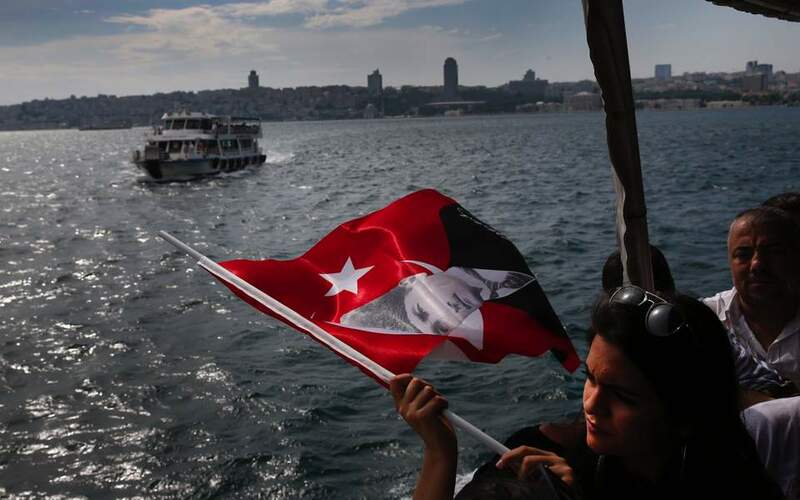 That’s the spirit in which the main candidates and political forces will compete in Sunday's Turkish elections.